Explore the history of the Paralympic movement and celebrate the achievements of today’s Paralympians. Who was Mandeville? 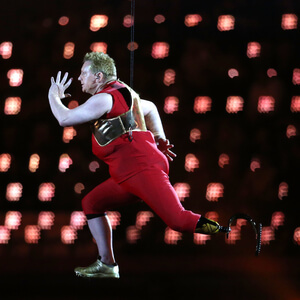 Find out more about the history of the Paralympic Games with these assembly presentations. Create and present a Paralympic legacy project. 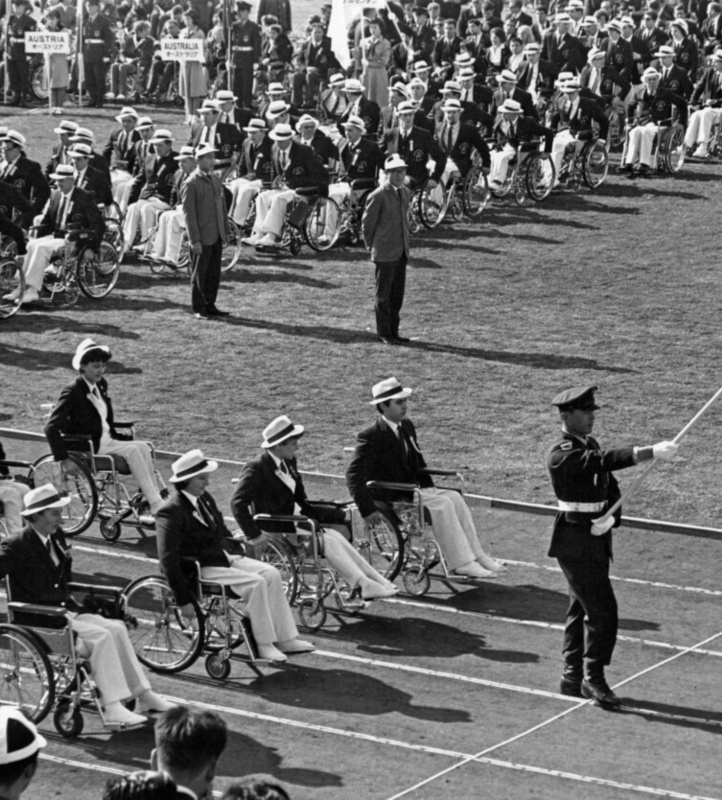 Explore the story of the Paralympic movement. How accessible is your local community? Find out about an inspirational medal winner.